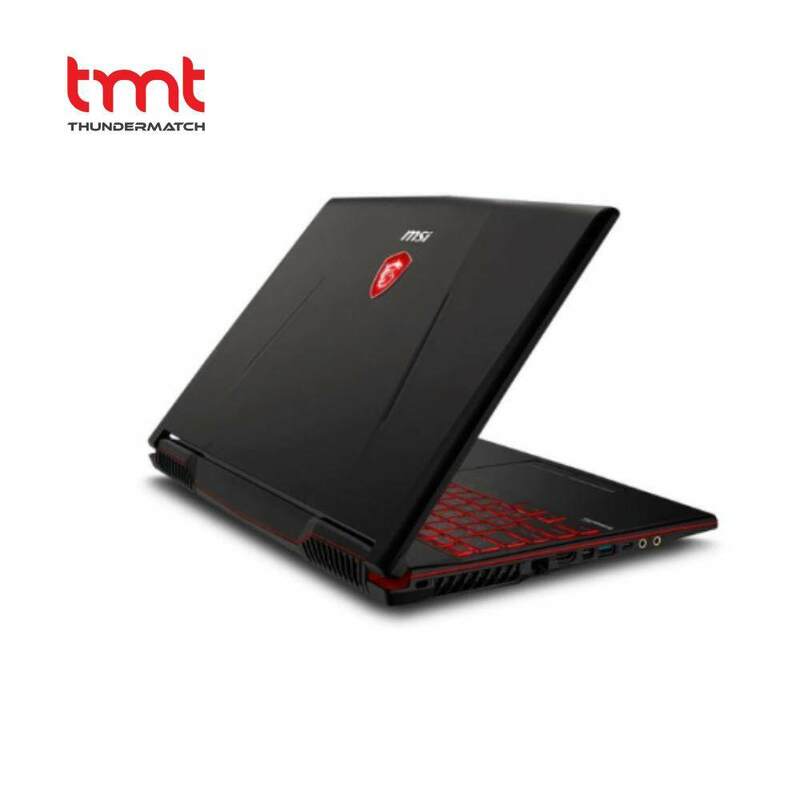 LY4 Online:Lot 4.21, 4th Floor, Plaza Low Yat, Off Jalan Bukit Bintang, 55100 Kuala Lumpur. 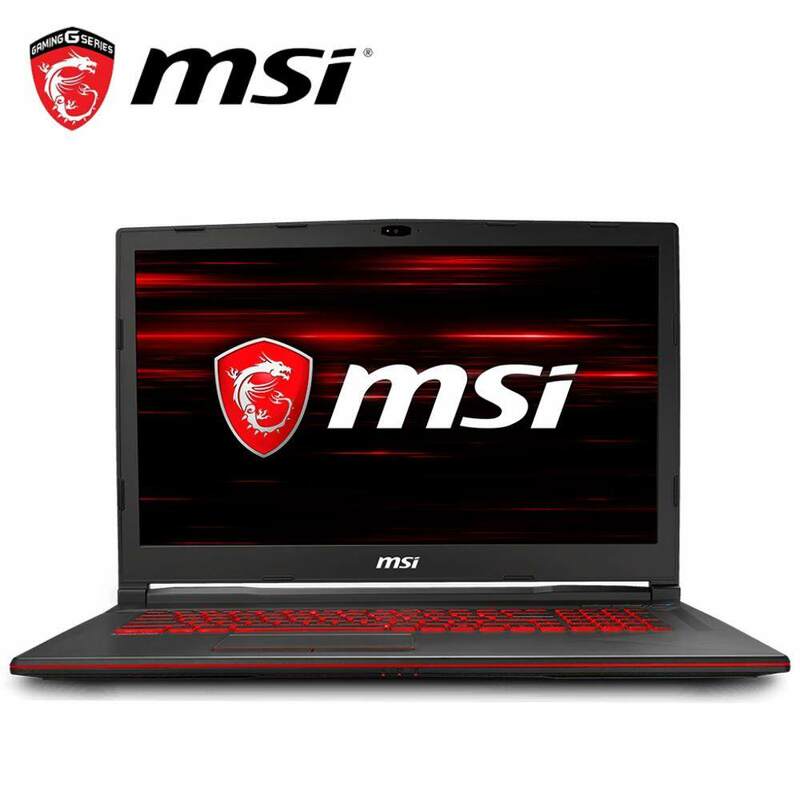 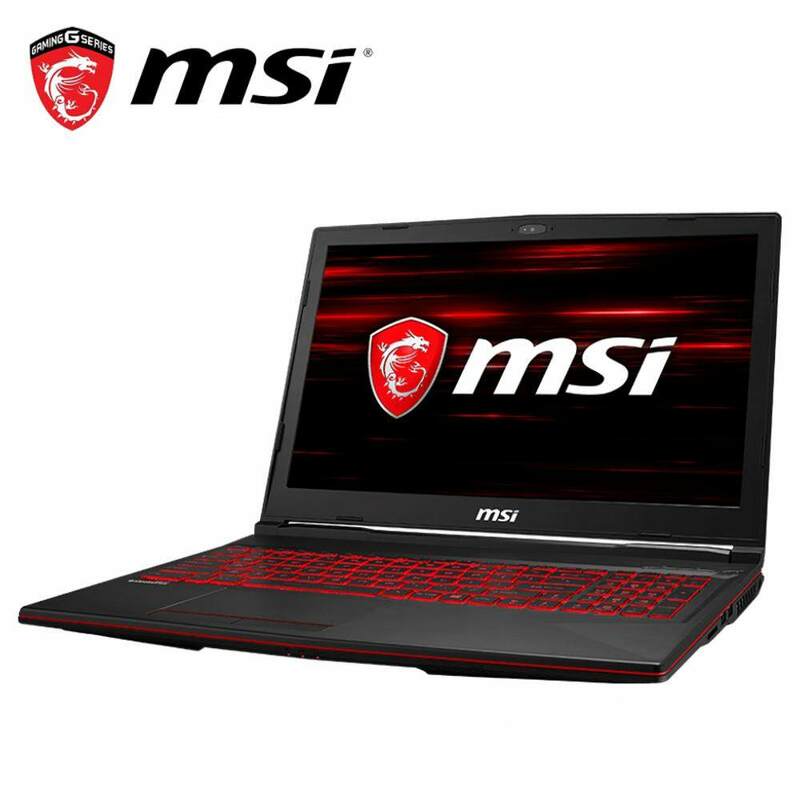 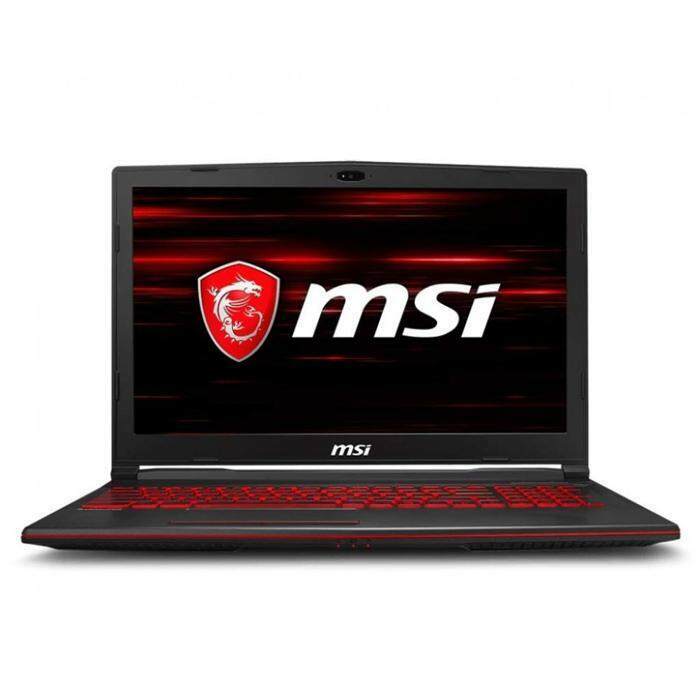 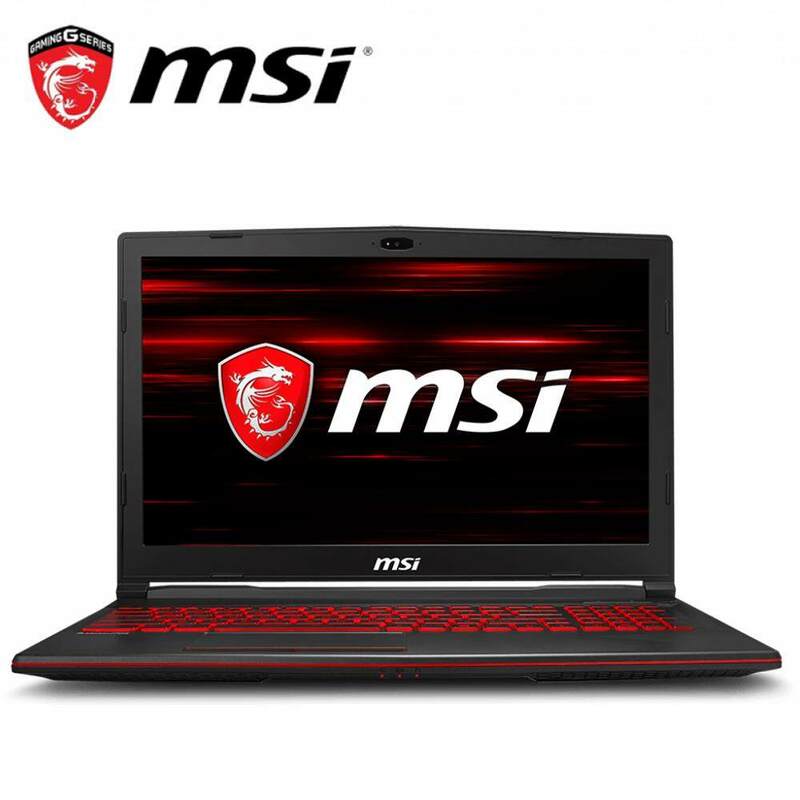 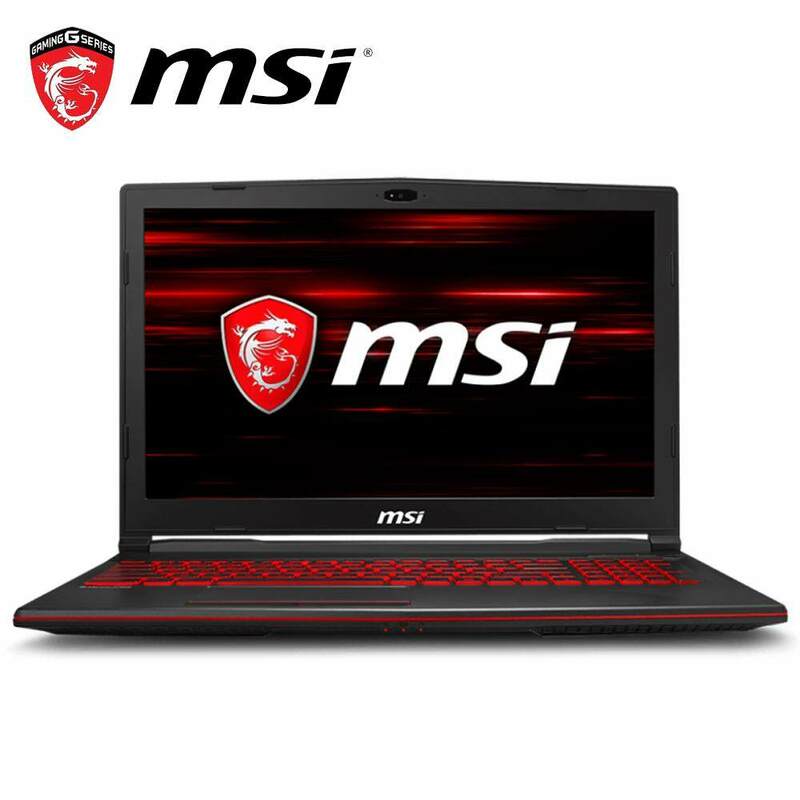 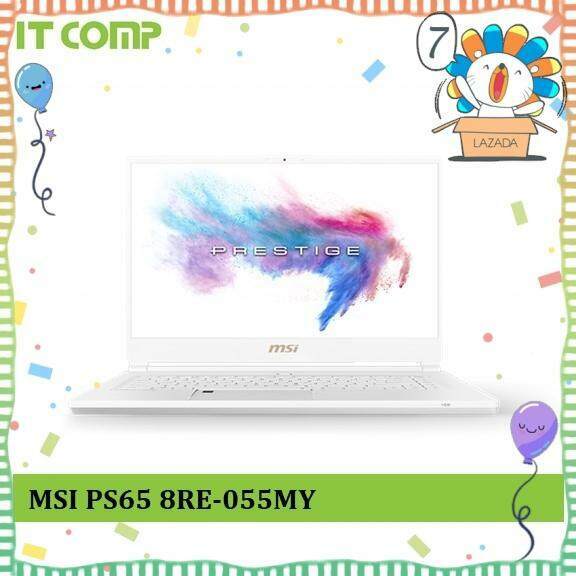 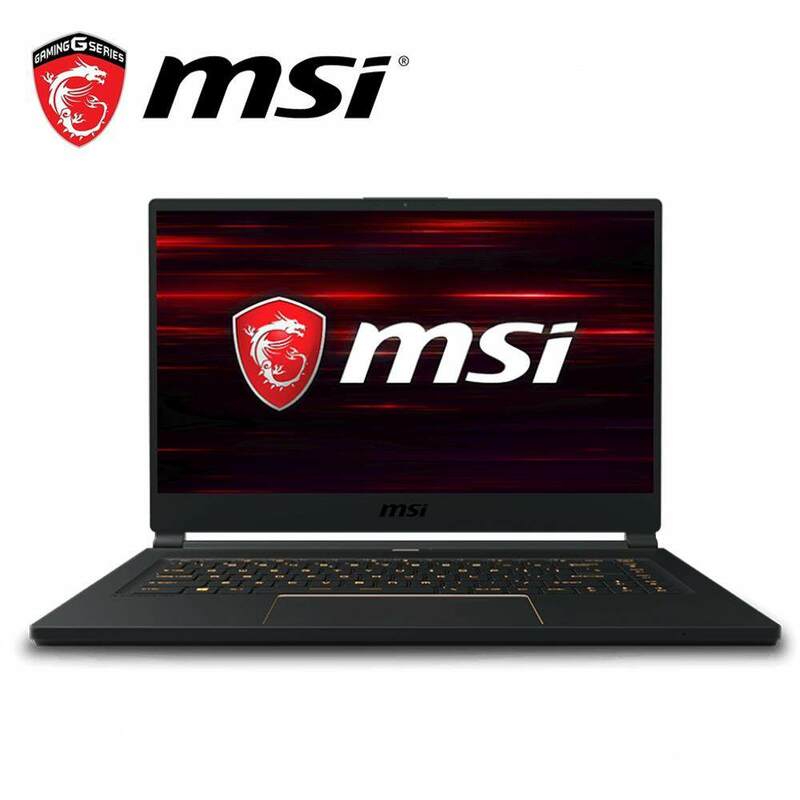 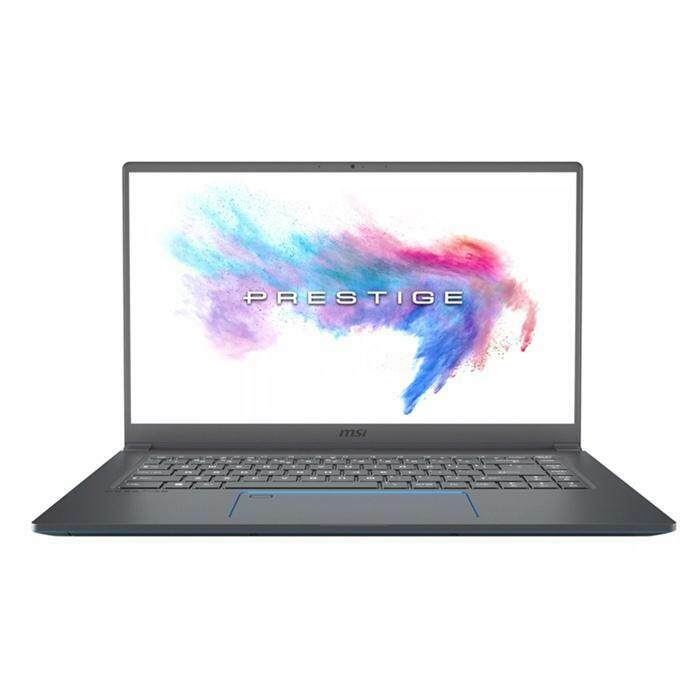 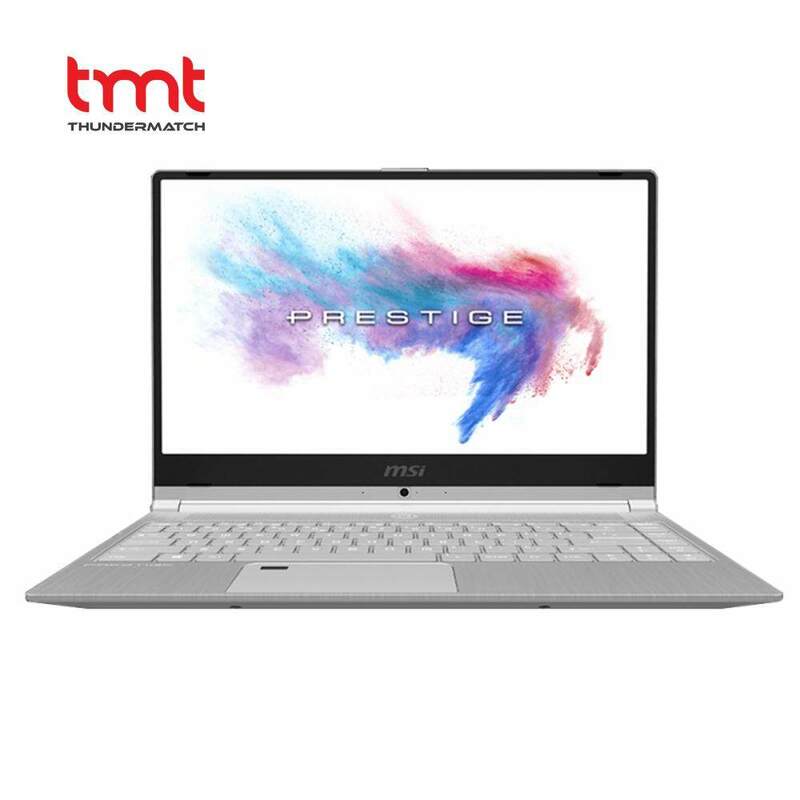 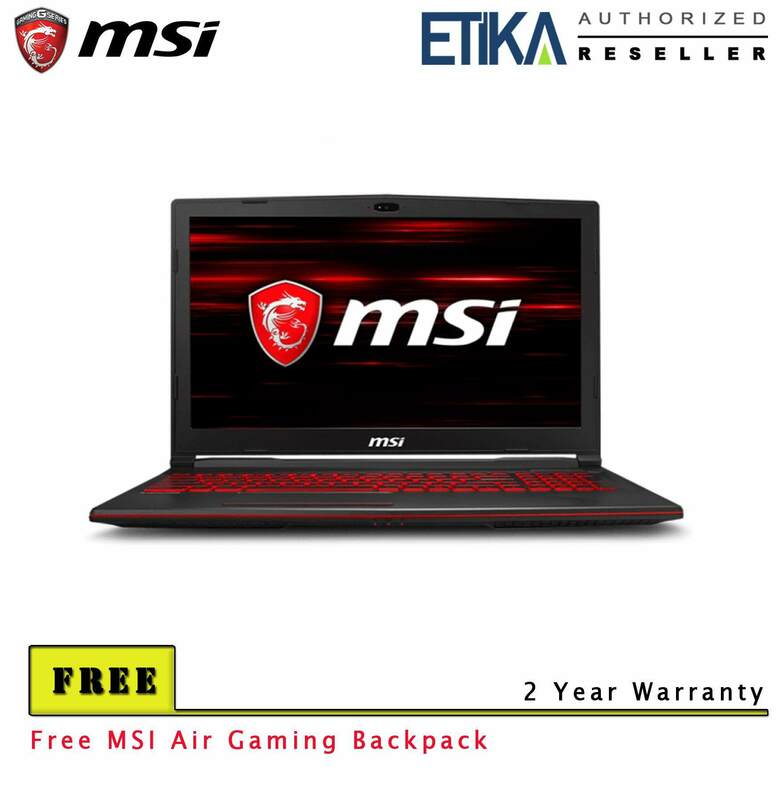 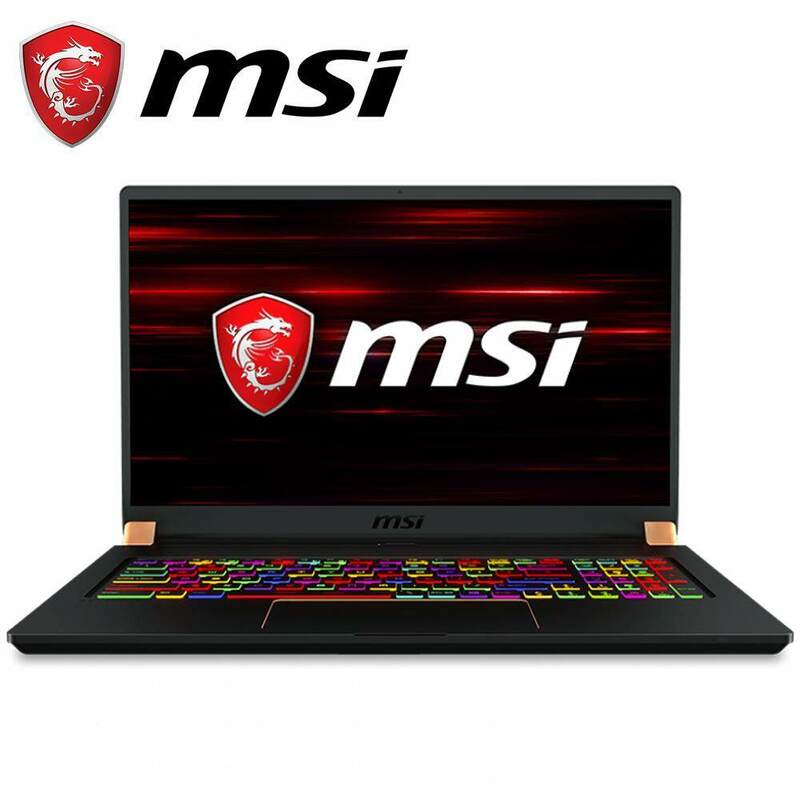 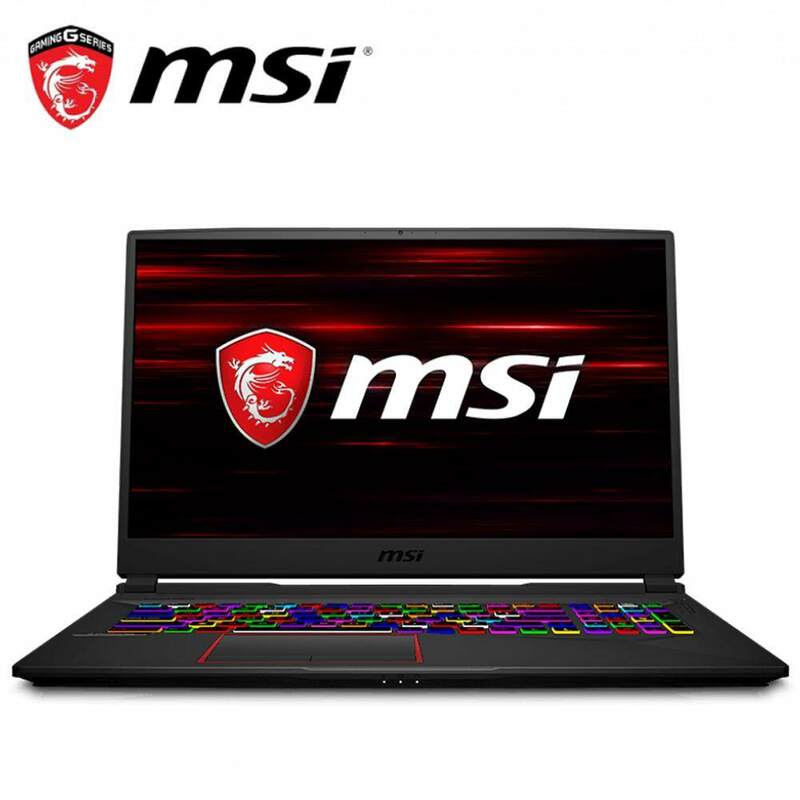 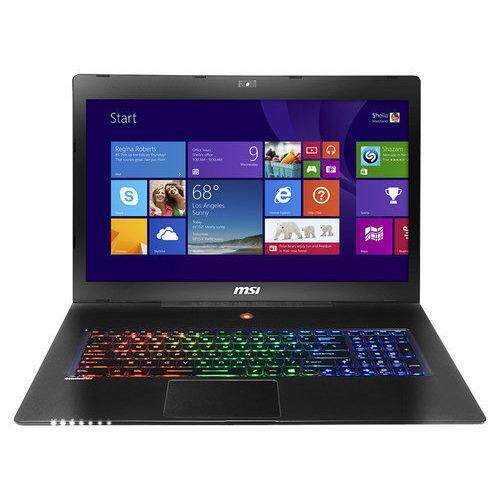 With the innovative Cooler Boost 4 cooling solution and MSI’s exclusive gaming features catered for gamers, the NVIDIA's latest GeForce® GTX 1050 Ti GPU releases its full performance completely on MSI gaming laptops. 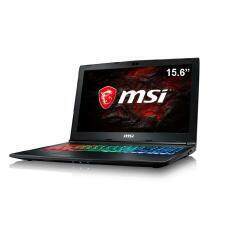 3D performance of GeForce®GTX 1050 Ti GPU is better than GeForce® GTX 970M graphics.